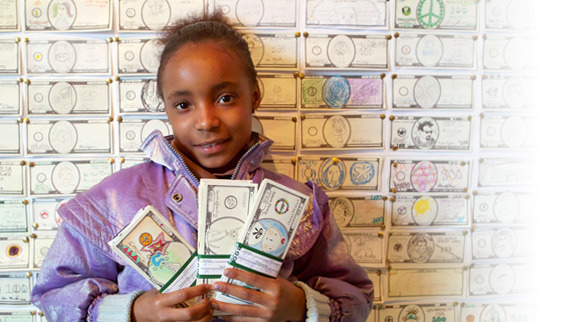 Draw a Dollar, Make a Difference. “Help make safe the lead-contaminated soil in U.S. cities that puts thousands of children at risk for severe learning disabilities and behavioral problems. New Orleans is one of the most lead-contaminated cities in the U.S.–this is where the solution starts.” Get Started.